Established in 1970, Indenta is a manufacturer and supplier of Multi Compendial range of high-purity solvents, Excipients and reagents for the pharmaceutical, biopharmaceutical, semiconductor and laboratory markets. As a company, combining our portfolio of trusted products, cGMP manufacturing capabilities, and experienced teams allows us to provide greater advantages to our customers. Indenta, prides itself on being known as a company that provides full transparency in the supply chain and strictly adheres to pharmaceutical supply chain best practices. Our Quality Management System outlines and ensures our customers receive a product that continually meets the quality, purity, safety and suitability for their manufacturing application. Good Manufacturing Practices (cGMPs) are at the core of our quality management system. cGMPs provide the confidence necessary in our supply of the highest quality excipients, process solutions, and active ingredients. Trust Indenta's product for cGMP-compliant manufacturing. Our facility is ISO 9000:2018 certified and FDA registered. A secure supply chain offering rigorously qualified true sources to help you mitigate the risks of running out of critical raw materials. Materials packaged to your exact specifications. Depending on your needs, we can provide materials in export worthy bags, drums, boxes or bottles. 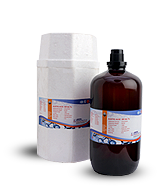 Certificates of Analysis with product expiration dates, and OSHA / GHS compliant labeling are provided on all packages for easy hazard identification. A team that knows how to get things done quickly, correctly and safely. Our environmental management systems comply with all applicable regulations. 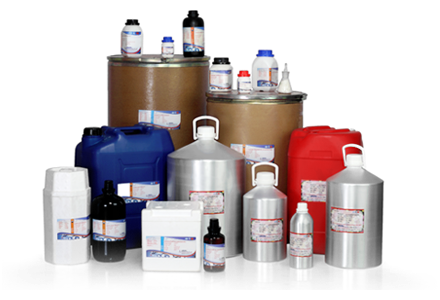 Indenta manufactures and exports a wide range of excellent quality chemicals. 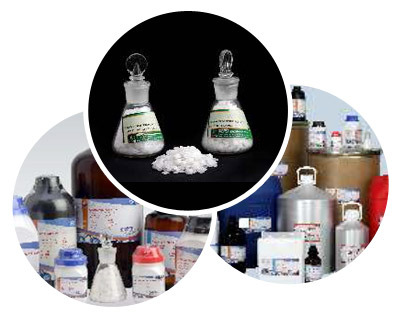 If you are looking for IP, BP, EP, USP, NF, FCC, AR, LR, ACS etc., or any tailor made products and multicompendial grades of raw materials for production or hard-to-find chemicals, contact us.